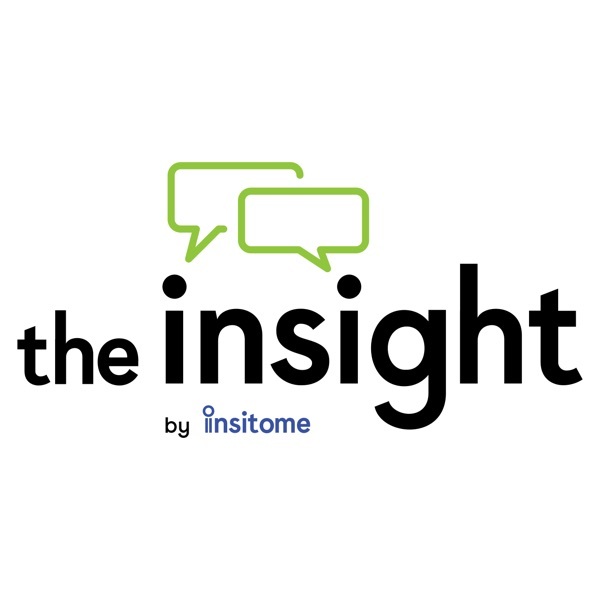 The Insight | Listen Free on Castbox. This is a great podcast. One of the greatest. Once you get over their piss poor title, you'll enjoy an amount of smarts that is nigh impossible to find anywhere else. They are well read, experienced and they value each others and their guests which makes for stellar conversations. Must must must listen.